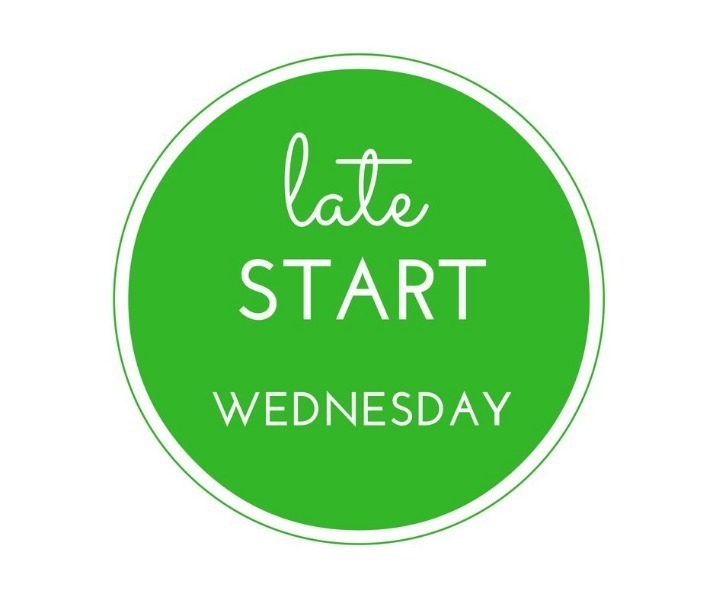 Reminder: Wednesday, March 6th will be a delayed start for all Warren Township Schools. Students will arrive 1 hour later than their normal start time. All buses will run 1 hour later than normal in the morning. This does not impact dismissal time.